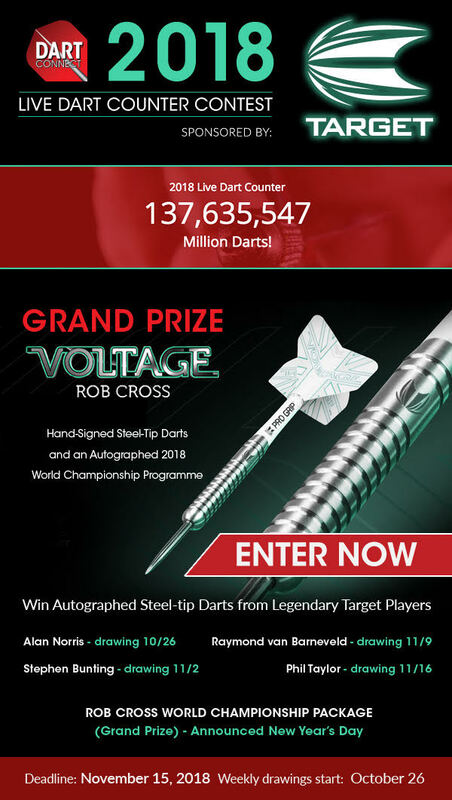 With the support of Target Darts, we’ve created a contest with exclusive one-of-a-kind prizes for everyone to take their best shot at guessing 2018’s end of year total. 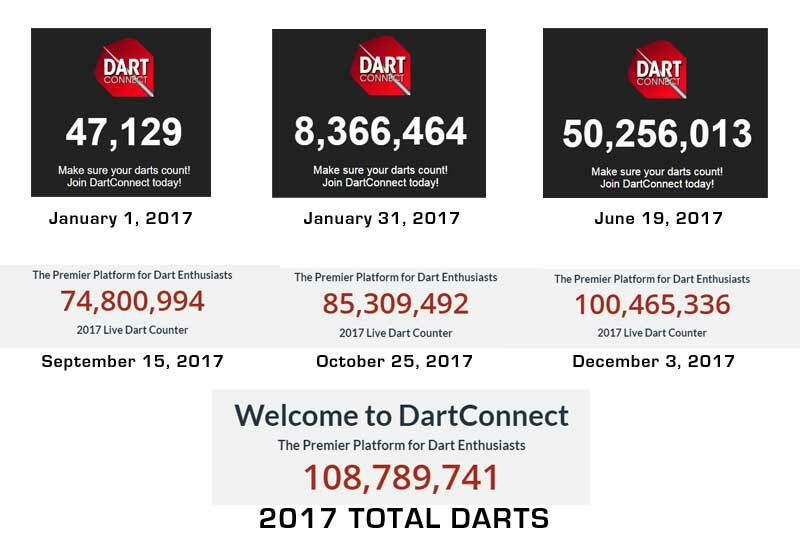 To help you calculate your best guess, we’ve compiled the following background information. 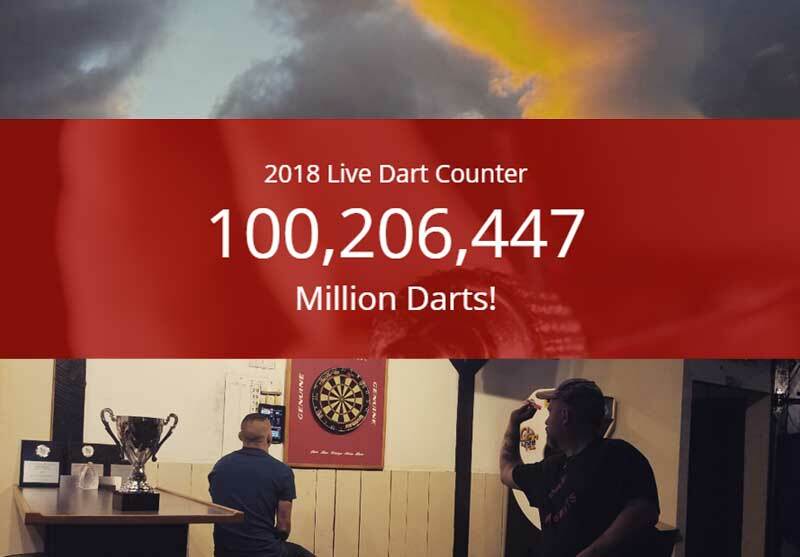 In 2018, the 100 Million Darts mark was achieved on August 1st. 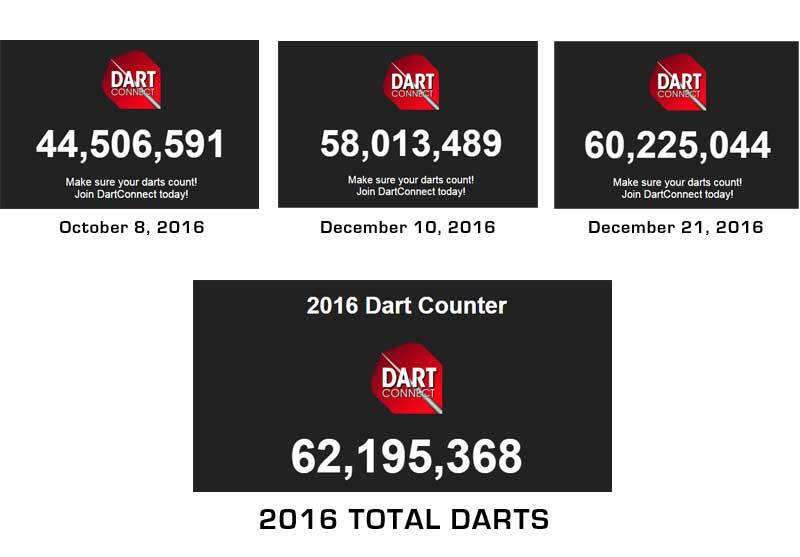 How well can you count darts? 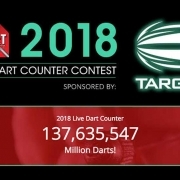 Guess the total count for 2018 for a chance to win one of five sets of legendary Target darts!